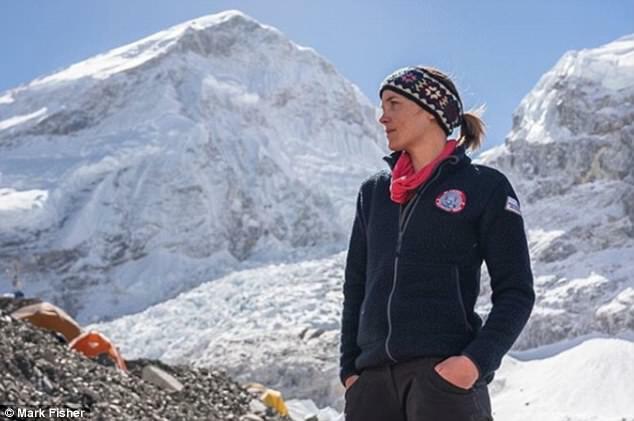 Victoria Pendleton almost died from altitude sickness as she attempted to climb Mount Everest with TV adventurer Ben Fogle. The Olympic gold medallist and her team made it to Base Camp 2, at more than 21,000ft, before she started suffering the effects of hypoxia. Fogle said though the former track cyclist was physically strong enough for the climb, she did not adapt well enough to the mountain's thin air. 'Her oxygen saturation was worryingly low. At sea level most of us would record a healthy 99 to 100 per cent, anything lower than 95 per cent and you'd probably find yourself in casualty,' he said. 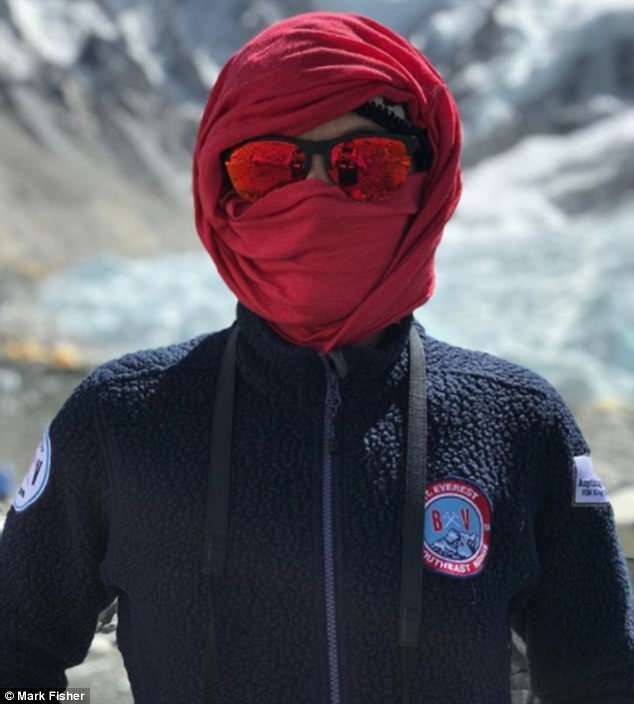 The experienced climber said the team rushed back down to Base Camp 1 and got her oxygen and dextamenthadone to prevent a deadly High altitude Pulmonary Edema. 'It was pretty scary for all of us to say the least,' he said. 'I am extremely grateful for this opportunity to have experienced one of the most impressive, imposing and challenging environments on the planet. 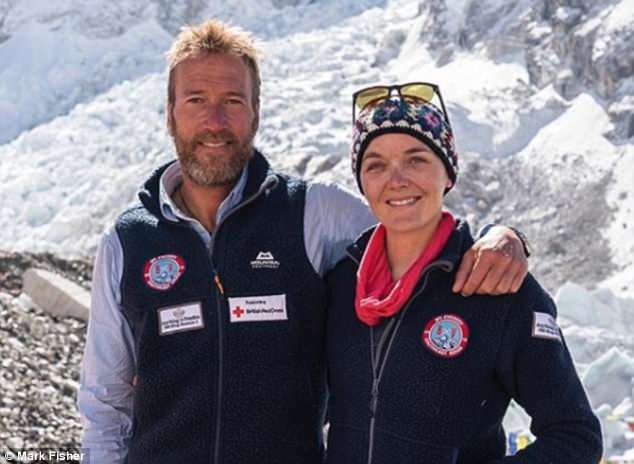 Fogle, 44, said his 'true friend' struggled to adapt to high altitude on other the many other mountains they climbed to prepare for Everest, but she always 'soldiered on'. 'We are an unusual team. The sportswoman and the Broadcaster, but together we have a unique dynamic,' he said. 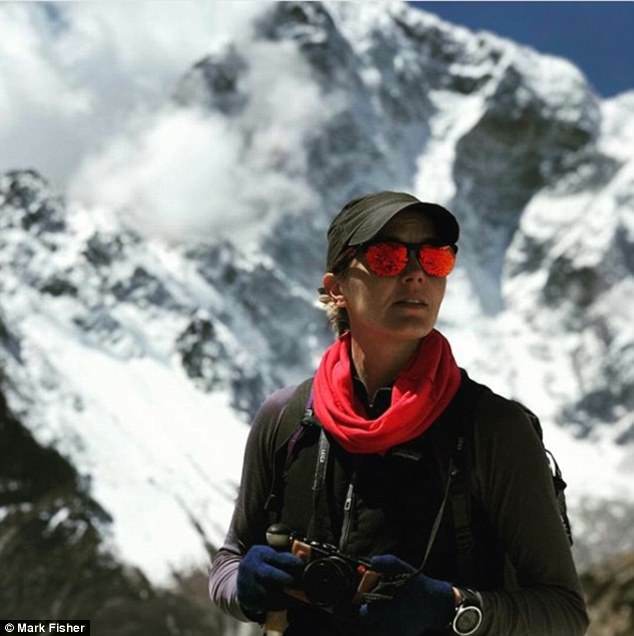 They discussed her situation with Everest ER doctors atBase Camp and were told it was too risky for her to attempt the remaining two miles to the top. 'We would be foolhardy at best to take Victoria back towards the death zone of Everest,' Fogle said. 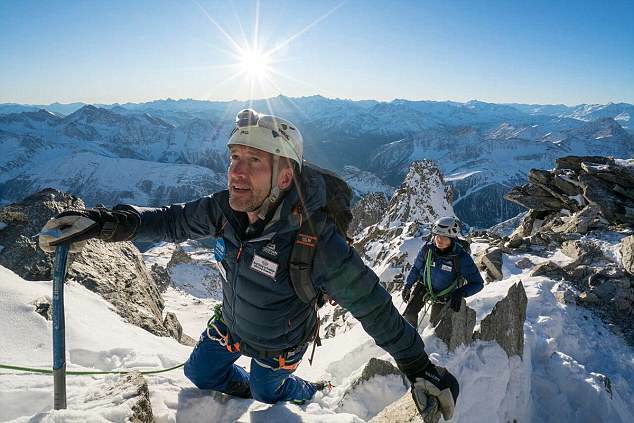 Fogle offered to cancel his own ascent in solidarity but Pendelton insisted he continue to the summit with the others. 'She made me promise that I would continue to pursue my childhood dream. Many tears have been shed but the expedition will continue. Victoria will be there in spirit,' he said. Mountaineers are recommended to carry oxygen bottles on high-altitude climbs to prevent hypoxia. 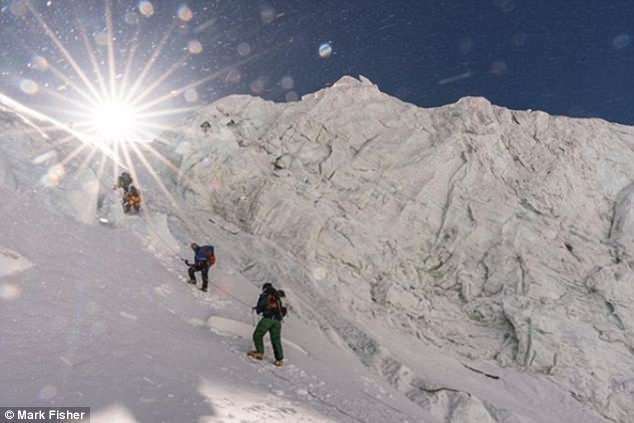 'No individual can predict exactly how their body will respond to the effects of extreme altitude such as that encountered above Base Camp,' an expedition spokesman said. 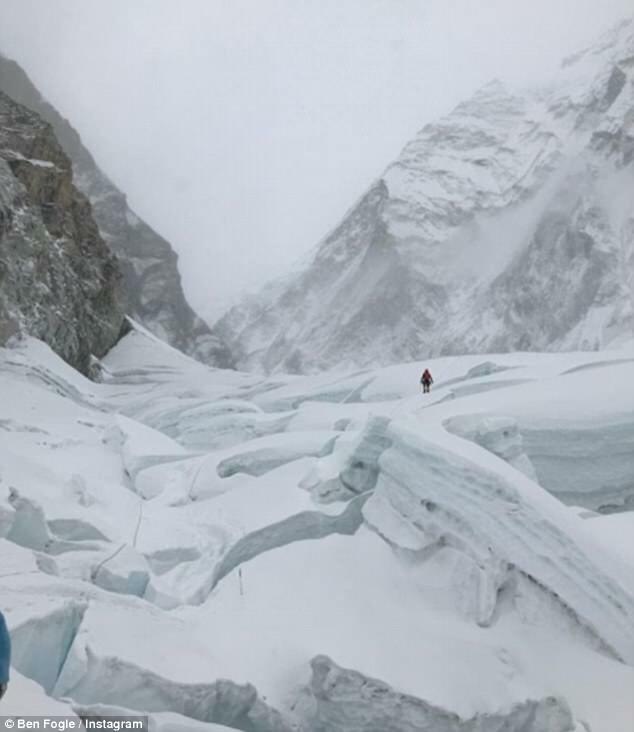 The pair, accompanied by mountaineer Kenton Cool, had reached Base Camp on April 21 after pre-expedition training in Nepal, the Andes and the Alps. After the second of three days on an acclimatisation climb, Pendleton was advised not to continue. Dubbed 'Queen Victoria', Pendleton, from Stotfold in Bedfordshire, admitted in December that she was taking part in the challenge because she was 'probably having a midlife crisis'. She also confessed that husband Scott Gardner, 42, the former Team GB sports scientist, would have preferred her not to embark on the adventure with former Countryfile presenter Fogle. 'In an ideal world, he would like to be able to stop me, but he knows that won't make me happy,' she said.